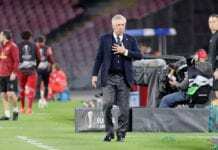 For Inter Milan’s coach Luciano Spalletti the problem is the team itself, after losing for the third consecutive time in the Serie A. The last time Internazionale Milan won in the Italian Serie A, the calendar still showed the year 2018. 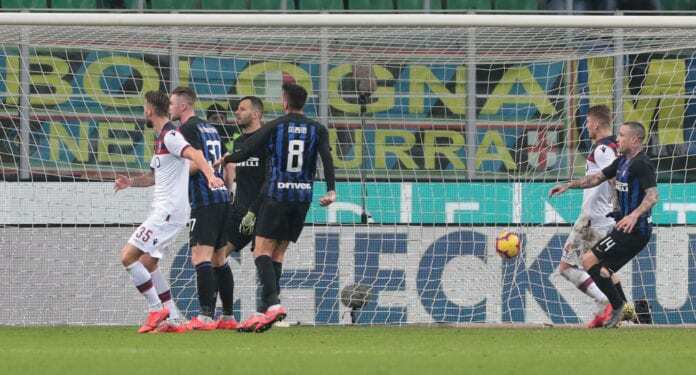 Inter tied 0-0 with Sassuolo in the first match of 2019, then lost 1-0 against Torino, and today 1-0 again but against Bologna at San Siro Stadium. “We created problems for ourselves today,” said Luciano Spalletti to the club’s official page. “You then lose confidence in your own ability and if the level of insecurity grows, you start to make mistakes, while the opposition can score,” he explained. “Every time we fall beneath the standards that we’ve set, we even make the most basic of errors,” he commented. “At times, one chance would’ve been enough but we didn’t manage to score and then you start trying to force it too much,” he added. “The fans deserve better because this is Inter. 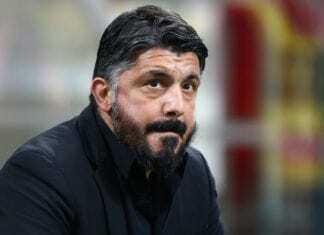 Serious responses are needed with what we do on the pitch and how we think,” Spalletti continued. He also talked about Andrea Ranocchia’s performance on the field. “Andrea is good in the air, one of the best players in the league at it,” the coach said. “He also got on the end of two or three dangerous balls but then it dropped in areas where we didn’t have enough numbers,” he concluded.